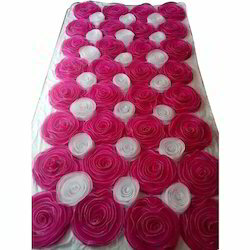 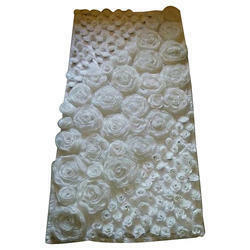 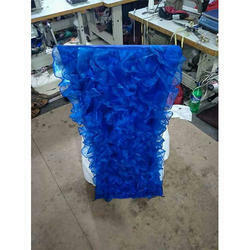 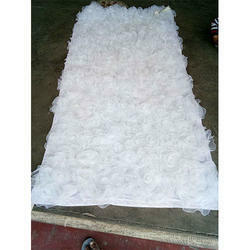 Our range of products include wedding white flowers panel, wedding rose flowers panel, wedding flowers panel, flower panel, wedding embroidery backdrop panel and wedding panel. 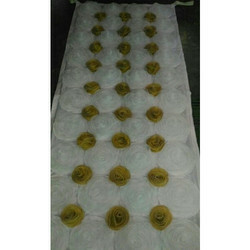 Backed by rich industry experience and market understanding, we are involved in offering a wide array of Wedding White Flowers Panel to our valued patrons. 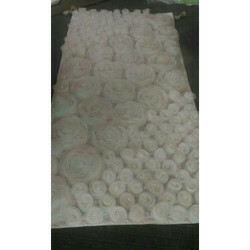 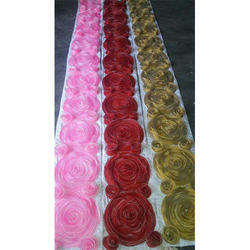 Being a leader in the industry, we are engaged in offering a qualitative range of Wedding Rose Flowers Panel to our customers. 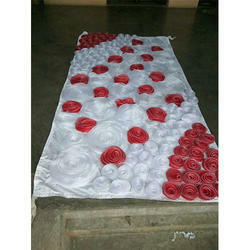 Backed by profound experience of our experts, we are an unparalleled name engaged in providing high quality assortment of Wedding Flowers Panel. 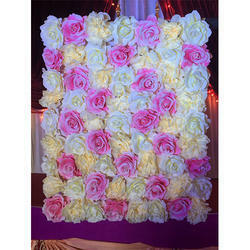 We are a unique entity in the industry, actively committed towards providing an optimum quality Wedding Flowers Panel. 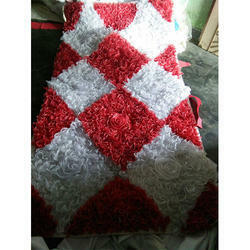 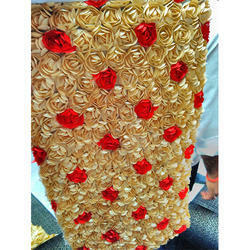 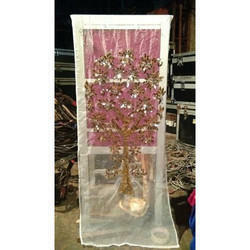 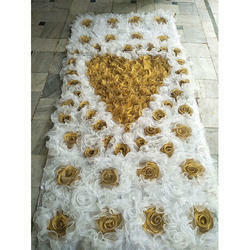 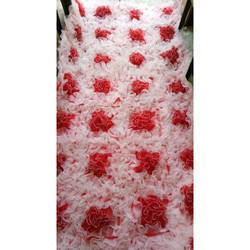 Being a prominent firm, we are engaged in offering a distinguished assortment of Wedding Flowers Panel. 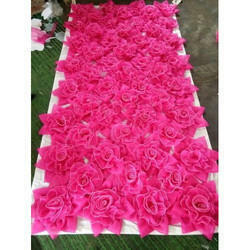 We have reached the pinnacle of success and earned a reputed name by offering high quality range of Wedding Flowers Panel. 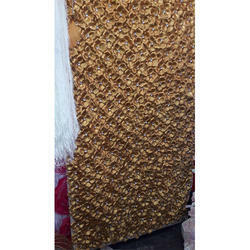 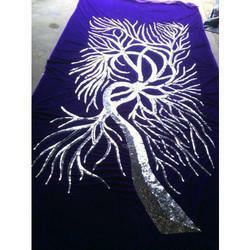 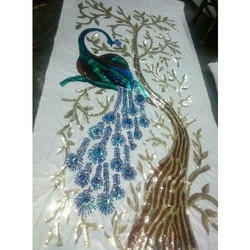 Looking for Wedding Panel ?